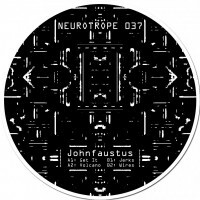 Artist : John Faustus style : Acidcore Number of track : 4 Format : 12" Label : N.. 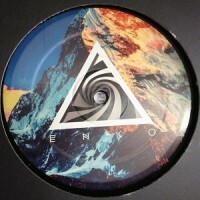 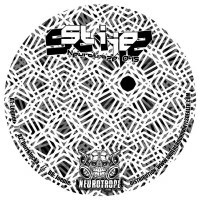 Artist : Owen style : Tribe, Acid Number of track : 2 Format : 12" Label : Neurotr.. 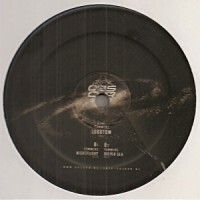 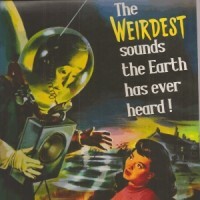 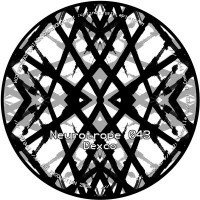 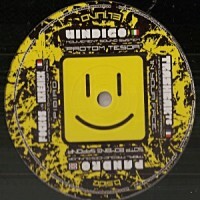 Artist : Dexco style : Acidcore Number of track : 3 Format : 12" Label : Neurotrop.. 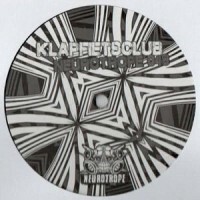 Artist : Stije style : Acidcore Number of track : 3 Format : 12" Label : Neurotrop.. 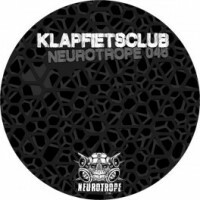 Artist : Klapfietsclub style : Acidcore Number of track : 3 Format : 12" Label : N.. 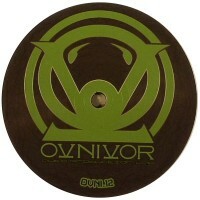 Artist : Tommers style : Acidcore Number of track : 3 Format : 12" Label : Obscur .. 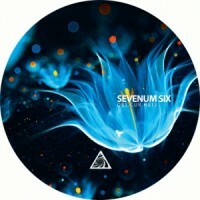 Artist : Bemuzac style : Tribe, Mental Number of track : 2 Format : 12" Label : Om.. 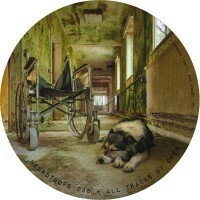 Artist : Otrehan style : Tribe, Acid Number of track : 5 Format : 12" Label : Otreh.. 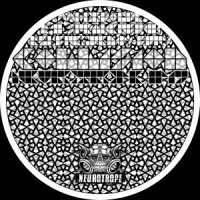 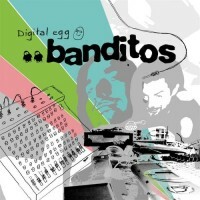 Artist : Angry Luna, Neurokontrol, Strez, Amras, Speed Side style : Techno, Goa, Trance Numb..
Ozore Age LP 02 - 2x12"
Artist : Banditos style : Techno, Breaks, Electro Number of track : 8 Format : 2x12" .. 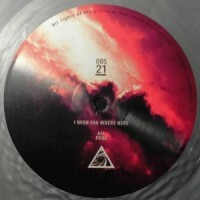 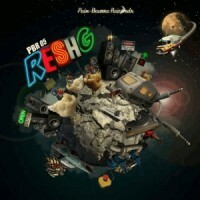 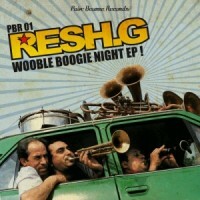 Artist : Resh G style : Techno, Electro Number of track : 3 Format : 12" Label : P.. 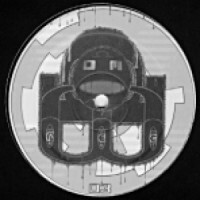 Pain Beurre 05 - 2x12"
Artist : Resh G, Konik style : Techno, Electro Number of track : 8 Format : 2x12" Lab.. 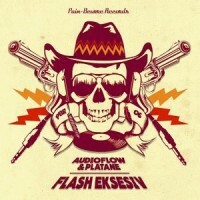 Artist : Audioflow, Platane, Flash Eksesiv style : Techno, Electro Number of track : 4 Fo..